Lots of interesting new offerings hit the market this week, from the quirky Opus 88 Koloro to the much anticipated Sailor Pro Gear Slim Purple Cosmos to a new, Dolcevita-inspired Aurora Optima. Happy Friday, everyone! Opus 88 Koloro Fountain Pen (via Pen Chalet). 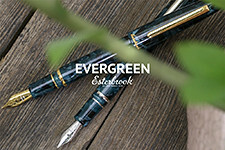 Pen Chalet really has focused recently on bringing in new brands that aren't readily available elsewhere, including this new Japanese-style eyedropper in acrylic and ebonite. Bungubox Ink (via Pen Chalet). 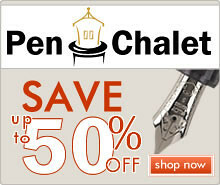 Pen Chalet now carries Bungubox ink, with 10 colors currently in stock. Parker Duofold Centennial (via Pen Chalet). Parker's latest lineup has impressed me, and the "Big Red" Duofold Centennial I recently picked up is no exception. I've been using this pen at work nonstop. Conway Stewart (via Vanness Pens). Vanness has a trove of new old stock Conway Stewart for sale now, and these seem like they're going quickly. Before it went out of business, Conway Stewart had unique materials that couldn't really be found elsewhere. Bexley Pens (via Vanness Pens). 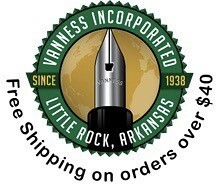 Vanness also has a huge selection of new old stock Bexley, also featuring some unique materials and colors. Some of these pens are limited run special editions. Sailor Pro Gear Slim Purple Cosmos (via Multiple Retailers). Every retailer I've been in touch with has said that they expect the Purple Cosmos to sell out quickly. 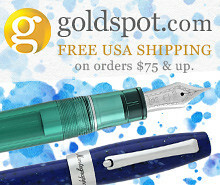 You can currently find it at Anderson Pens, Goldspot, and Classic Fountain Pens (nibs.com). 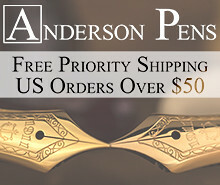 New Parker Jotters (via Anderson Pens). The new Parker Jotter collection is out, and I'm especially digging the new "London" collection. Aurora Optima O' Sole Mio (via Appelboom). Bummed that Delta's going out of business and you never picked up that Dolcevita? Well, Aurora has got you covered with a (IMHO) better-looking and better-sized pen in a similar color scheme. 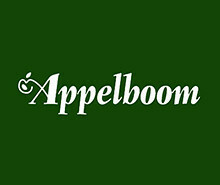 Appelboom also has the full range of specialty nibs available. Montblanc M by Marc Newson Ultra Black Fountain Pen (via Appelboom). Montblanc has doubled down on the "M" series, which people tend to have strong feelings about either way. I do think the "Ultra Black" version, with the hint of orange at the top of the section, is a more interesting looking pen. Baron Fig Train of Thought Vanguard (via Baron Fig). Baron Fig has released a new limited edition Vanguard, with some crazy covers! Penwell Pen Holder (via Penwell Co). 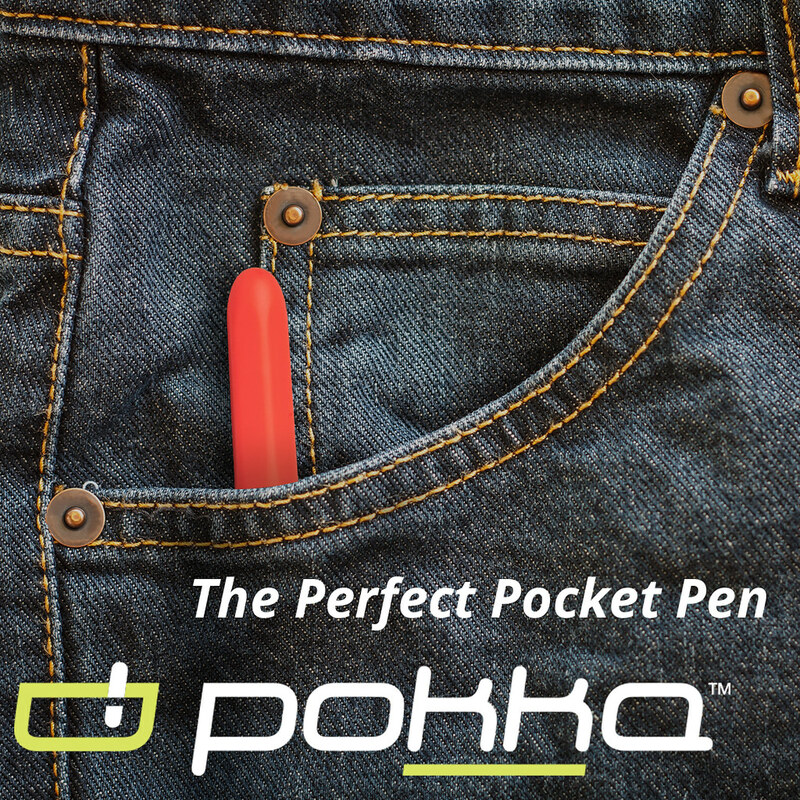 Make any pen a desk pen, and it really does work, very well in fact. 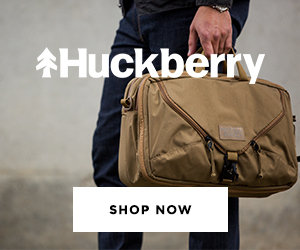 Penwell sent me one of these for review and I will have a review post up in the future. One Star Leather (via One Star/Etsy). If you're interested in any of Keegan's custom leather notebook covers and pen cases, get your order in this month to ensure delivery before Christmas. Dudek Modern Goods Wooden Pen Stands (via Dudek Modern Goods). Likewise, if you are looking to pick up a Dudek piece for the holidays, make sure you place your order with plenty of lead time! The Secret Life of the Pencil: Great Creatives and Their Pencils (via Amazon). I was sent a review copy of this book, and it's a gorgeous pictorial. Morning Glory Mach 3 (via Amazon). What I've been using in my planner and Travelers Notebook, nearly exclusively. Might be the greatest need-tip pen ever. Pentel Energel Multi Pen (via Amazon). Another multipen option for me to add to my list and check out. Supposedly this one also accepts Uni Style Fit refills.